Making an application for Planning Permission can be a complex process, so getting good advice can save a lot of hassle, time and expense. 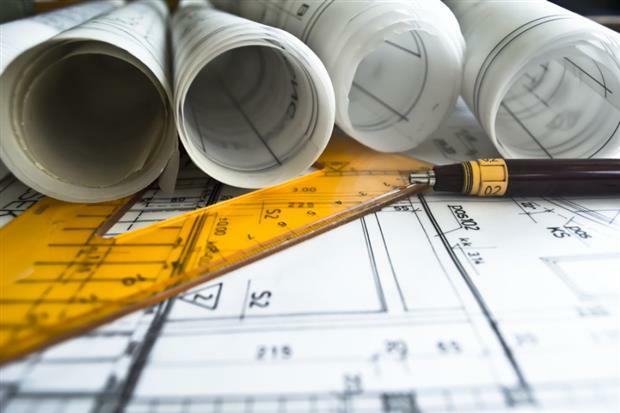 In some cases, such as some smaller home extensions and some loft conversions, you may be able to go ahead without consent under ‘Permitted Development Rights’but for larger projects and new build homes planning permission will be required. We can assist you with your planning applications from initial consultation through to completion of the application.